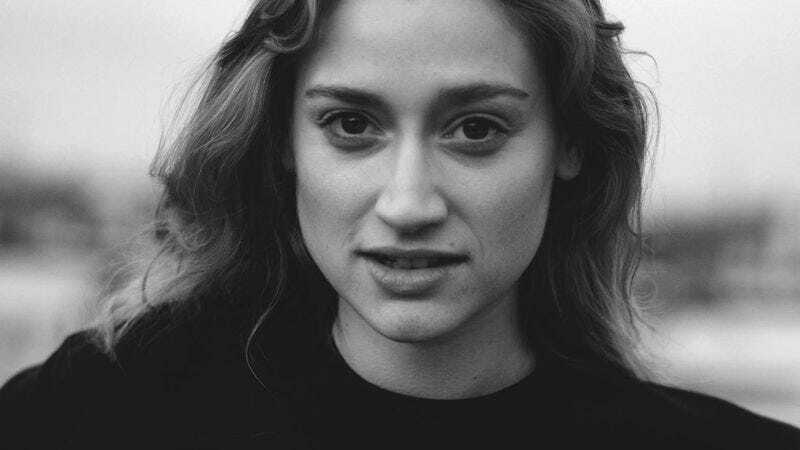 Petal is the pen name of Kiley Lotz, who—in addition to spending time acting in off-broadway plays—has been working on a debut LP under her chosen moniker, with a rotating band lineup that periodically counts members of Tigers Jaw among its members. On October 23, Run For Cover Records will release Shame, the follow-up to Petal’s 2013 EP Scout. The A.V. Club is premiering the video for “Heaven” below, which sees Lotz search for the little pieces of ecstasy in her daily life. Though, as Lotz points out when describing the video’s concept, it’s not always so easy.